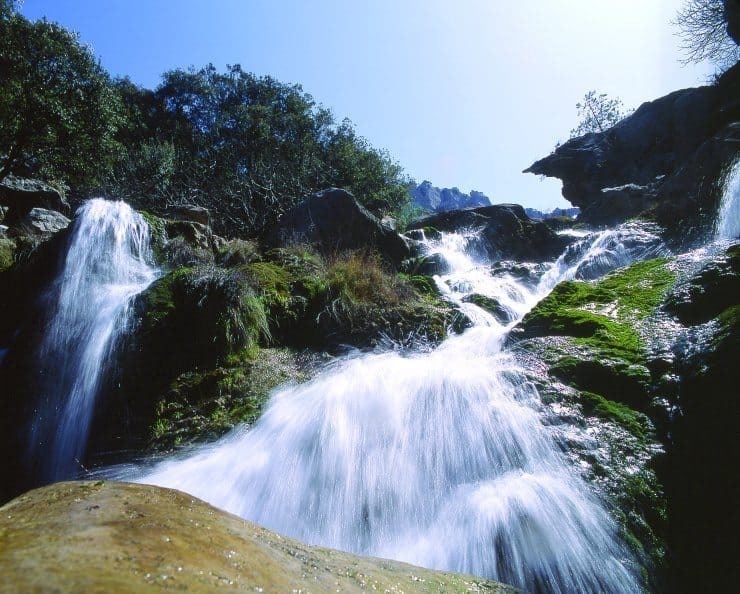 The Natural Park of Cazorla, Segura y las Villas is the largest in Spain and the Second largest in Europe. There are lots of places to see and visit so we have picked our favourites and put them here for you. Do not hesitate to check with us for more information. 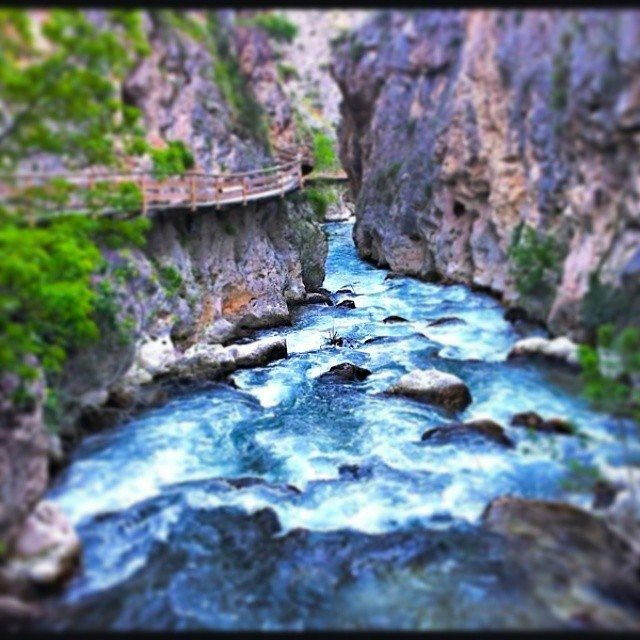 Trekking along Borosa river is a phenomenal experience. 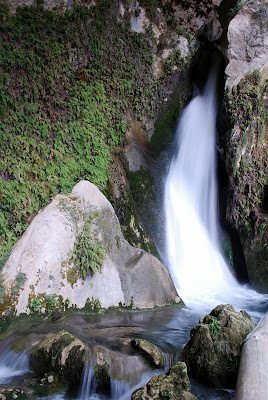 It is a way full of waterfalls and lush nature. The official starting place for to oficial del Río Guadalquivir, a river full of character that has played a key role in the history of Spain. This is a true geological treasure. This cave full of water has been crafted by the elements. Inside there are pre historic paintings that give a hint about the history of this region. 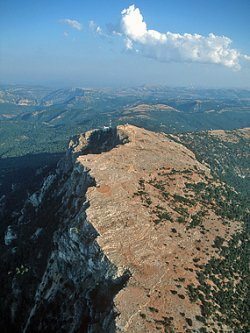 El Yelmo es el pico más alto de esta zona y desde él se pueden apreciar, a lo lejos, las estriberías de Sierra Nevada. La subida se hace por una carretera zigzagueante pero la vista merece la pena.